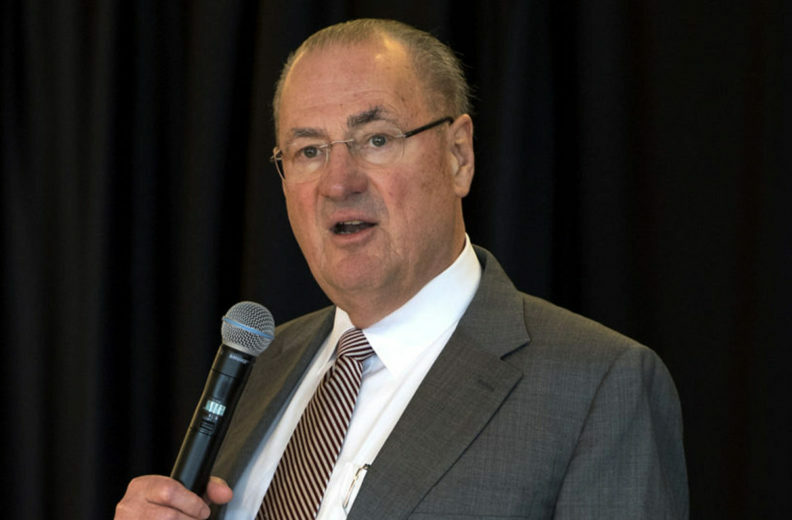 Edmund O. Schweitzer III, WSU engineering alumnus and founder of Schweitzer Engineering Laboratory, was selected as a member of the National Inventors Hall of Fame's 2019 Class of Inductees. Washington State University Alumnus and major supporter Edmund O. Schweitzer III has become a member of the National Inventors Hall of Fame’s 2019 Class of Inductees. Schweitzer was inducted for his invention of Digital Protective Relay, a computer‑based system that detects electrical faults using software algorithms that he created in 1982. During the time of his invention, Schweitzer was an engineering professor at WSU who had graduated with a doctorate degree in electrical engineering from WSU in 1977. He would later go on to build his company headquarters, Schweitzer Engineering Laboratories (SEL), just a half‑mile away from the university. The university has benefited greatly from Schweitzer’s generosity. Since he founded his company, he’s donated more than $3.6 million across the university to support its students and faculty. SEL also has hired more of the school’s graduates than any other employer.